I have a completely scientifically unproved theory. When I look through my music collection I know there are certain albums that fit better according to the time of the year than others. Of course they do! You might think incredulously no one likes to listen to Christmas tunes in July and I would agree. 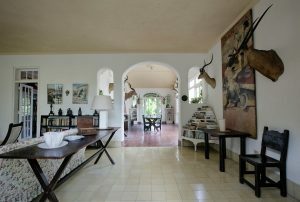 This is something a bit more subtle than that. 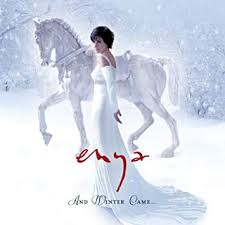 I’m also not talking about albums that have plainly been designed for a certain time, for example Enya’s “And Winter came…”, was recorded with the purpose of extoling the virtues or painting a scene for a certain time of year. It doesn’t matter if that song is on a CD or Vinyl Records like those available at https://www.vinylrecords.co.uk/ the feel of the album and its vibes give off a resonance that relates to a season. An album and its songs have a certain feel about it that, to my mind any way, places it in certain time of the year when it just seems to sound better without overtly being about that time of the year. Assuming that the artist has no pre ideas when they record a song and when it is released is obviously naïve but again I’m not talking about say Vivaldi’s Four Seasons here. If you have that piece of music I doubt you look at the calendar and think “yep, it’s April. I can only listen to the spring section until the end of May”. I also accept that an artist probably prefers a time of year to record and this affects the record. What you have to remember though is that if a band wants a Christmas hit they need to get it laid down by September for release. Case in point Roy Wood and Wizzard’s smash perennial hit “I wish it could be Christmas everyday”, was recorded in the middle of an August heatwave. To get the band in the mood the recording studio put up a full set of Christmas decorations including tinsel and tree, gave them fully wrapped Christmas presents and served them Christmas dinner with all the trimmings including crackers on the day of recording. So, it’s not a definite theme. I’ll give you some examples. Take Led Zeppelin Four to begin with, which is definitely a high summer. It just sounds better on a warm balmy evening. It was released in November 1971 and recorded over the metrological winter months. 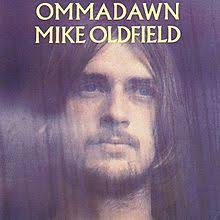 Mike Oldfield’s Ommadawn is a winter album for me and it was released in October but recorded over the summer. Press me for a reason and I think it is because we put meaning on these work taking it away from them and giving it a new personal meeting. As I said, it’s not an exact science.